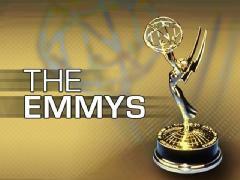 The Emmys are significantly influenced by liberals, as shown by their repeated honoring of television programs that attack or undermine Conservative values. For example, the leftist satire The Daily Show has won nine Emmy awards. This page was last modified on 26 September 2018, at 10:40.